Considered to be similar to styles such as “Malay silat, Burmese banshay, and Cambodian Kbach Kun Boran” is a Southeast Asian martial art form known as Krabi-Krabong. This “weapon” based combat form is said to have originated from Thailand, and has named after “krabi” which is a curved sword and krabong which is a staff. Apparently, the bodyguards of the former King Bhumibol Adulyadej of Thailand were said to have masterfully trained in this combat form. According to the cultural history of Thailand, Krabi-Krabong was first developed by ancient Siamese warriors as a tool to be used as combat style during wars. 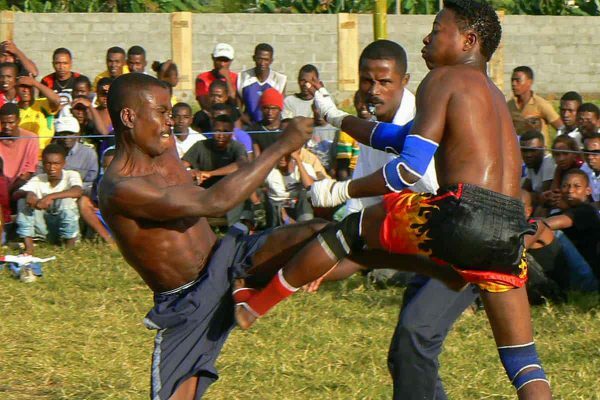 Apparently, it was said to have been used along with another combat style known as Muay Boran. However, there is no evidence available suggesting that Muay Boran and Krabi-Krabong were indeed developed and used at the same time. Furthermore, the Indochina region especially Thailand was renowned for many wars being fought, and it was during these battles that a variety of weapons such as kris i.e. dagger, a trishul, a daab i.e. a straight sword and vajra were used. It was using the above mentioned weapons and few others that the Krabi-Krabong was developed as a combat form. In addition, this form of martial art is said to comprise of elements belonging to Indian and Chinese combat styles. Krabi: Basically comprises of a sabre or a sword. Daab Song Mue: Includes a pair of swords held in each hand. A shield: Made from wood or buffalo hide. Phlong: A pair of stick/cudgel and maybe used along with a shield. Mai Sok San: A pair of clubs. In terms of technique, in the Krabi-Krabong a fighter essentially yields two main weapons in the form of “krabi” i.e. a sword and “krabong” i.e. staff/pole. 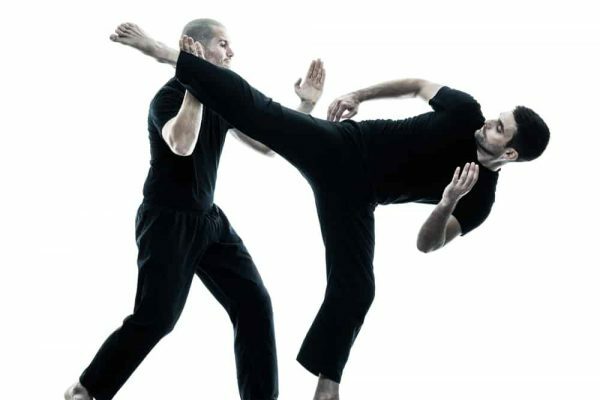 In addition, at times an unarmed version of this combat form may also be available in which moves such as kicks, pressure points strikes, joint locks, holds, and throws are frequently used. As for training centers/schools, there are a few available especially in Thailand for those interested in learning this “weapon” based martial art form. How Does Martial Art Benefit Your Child?